It’s every parent’s nightmare: to send their children to school and have something bad happen to them. 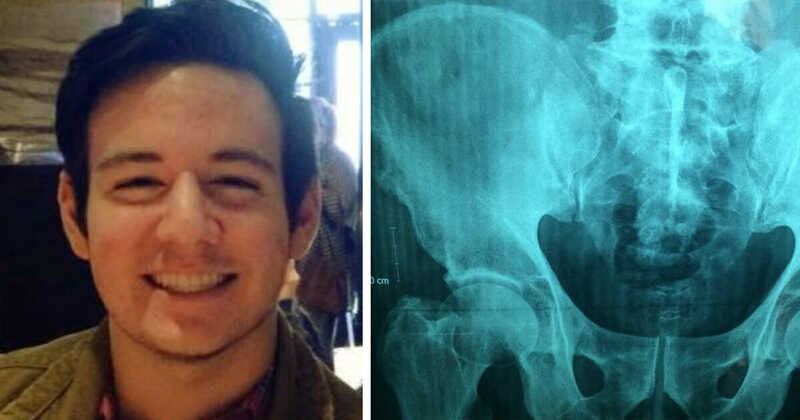 Spare a thought then for parents of 17-year-old Josh Gray, who went to the nurse’s office at Dawson High School in Pearland, Texas, after experiencing a stomach ache. When 17-year-old Josh Gray began to develop a stomach ache that left him feeling unwell at school, he did the responsible thing and headed straight for the school nurse. “He went from going to school yesterday morning — normal day, happy — to having a stomach ache, to within two hours not being with us anymore,” Laurie Gray, Josh’s mother, told KHOU. Before his untimely death, Josh was planning on a mission trip. In the wake of the tragedy, however, his friends planned to participate in his memory. 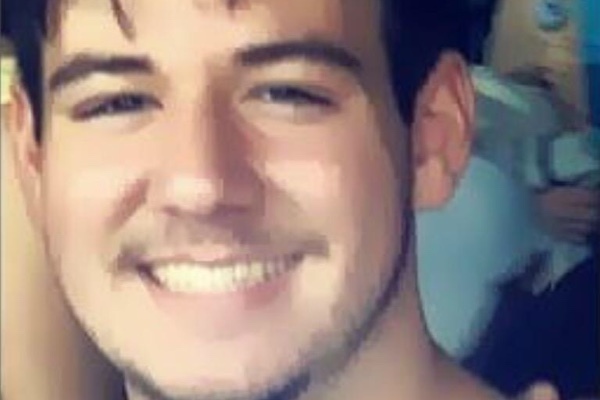 “Josh loved everyone for who they were,” said his friend Austin Hurst. The sudden loss of Josh has no doubt greatly affected his family and friends, and it’s all we can do to pray for them at this most difficult of times. If nothing else, let his untimely passing be a reminder to all that life is short and cruelly unpredictable. Live each day as if it might be your last, and always remember to be the goodness you’d like to see in the world. You never know when you might not get another chance. Please share this article to raise awareness of Josh’s story. You never know, you could end up saving a life!